Ms. Alexander was 29 years old. It was her breakthrough performance. In the mid-1970s, Jane Alexander would, as she put it, “inhabit” the role of Eleanor Roosevelt – depicting the former first lady from the age of seventeen to sixty-three. She spent two years researching the part for the TV miniseries. In 1993, Ms. Alexander was co-starring in the Broadway play The Sisters Rosensweig, when the newly elected President, Bill Clinton, nominated her to be the chief of the National Endowment for the Arts. Ms. Alexander was 53, and had already appeared in 40 movies and TV shows and 100 plays. She was about to plunge into her first unscripted role – leading a government agency that the political right sought to dismantle. Deflection, presumably with the right inflection. Jane and her husband arrived the next day. We can all think of someone to whom we’d like to deliver that line. 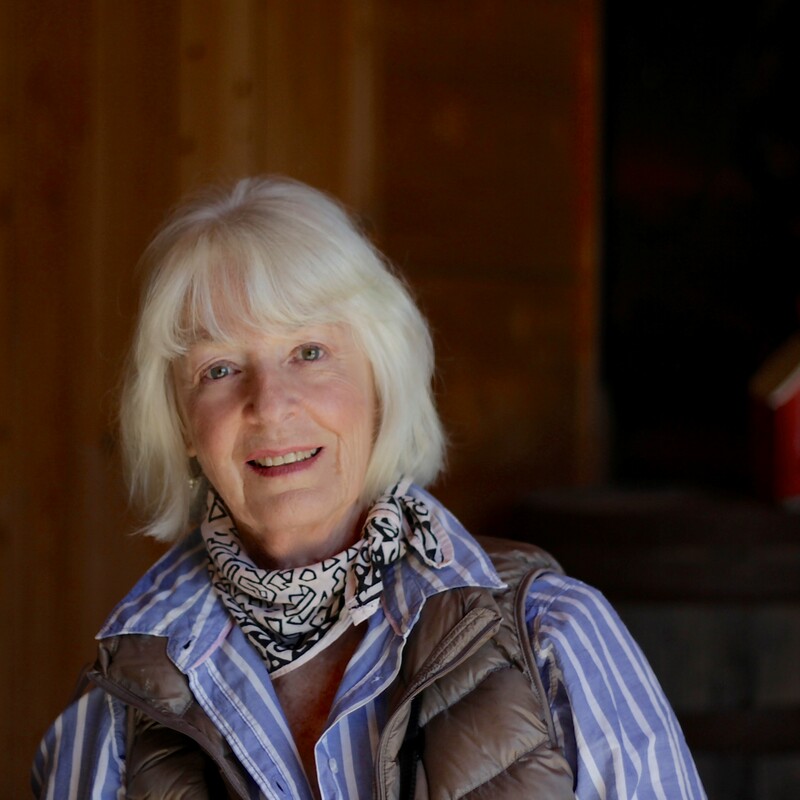 Jane Alexander, who has deep roots in Nantucket, will be speaking with me at The Atheneum’s Great Hall on Friday, June 15th at 11 am. The conversation will be unscripted. What a great adventure. Note: For breaking news about Jack Johnson, click here.